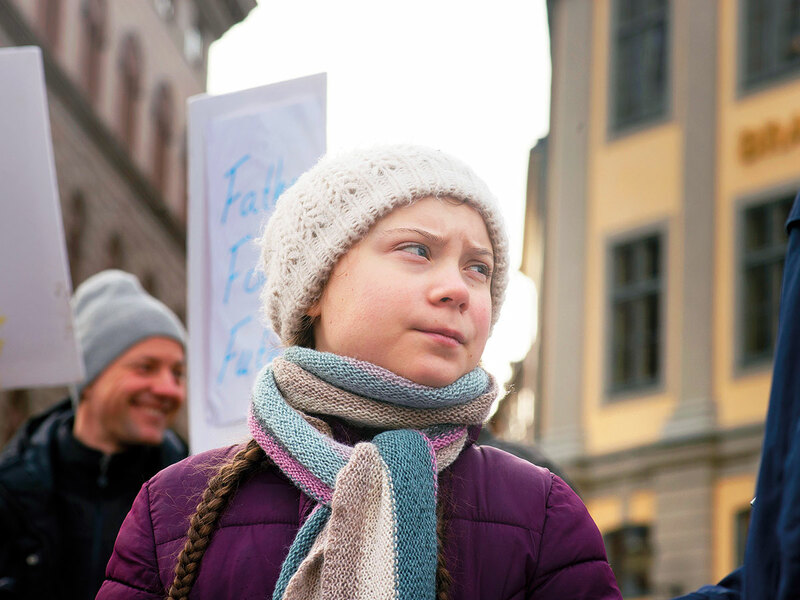 Small, shy, survivor of crippling depression, Greta Thunberg, the 16-year-old Swedish girl skipping school to shame the world into addressing climate change, drew a parade of fans on February 15 on a frozen square in Stockholm. 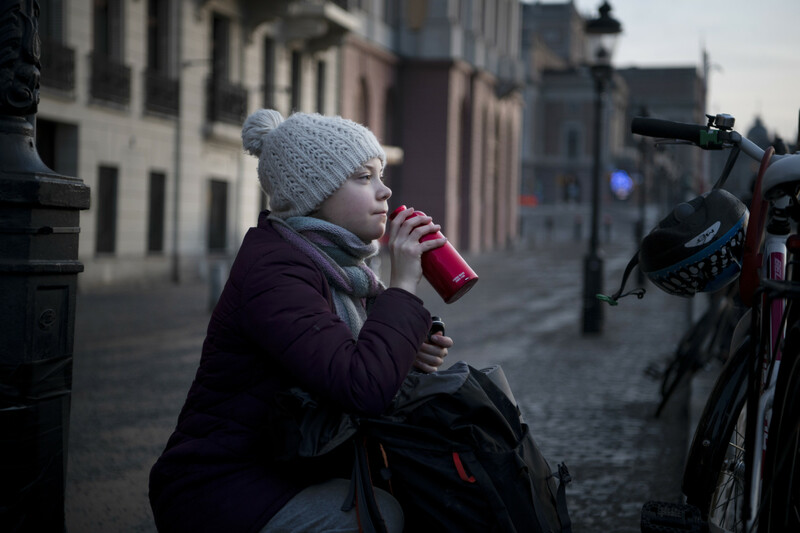 Six Swiss students had travelled 26 hours by train to seek her support for their petition for a tougher Swiss carbon emissions law. An Italian scientist told her she reminded him of his younger, activist self. A television news crew hovered around her. Women from an anti-smoking group came to give her a T-shirt. All this attention, she said out of earshot of the others, is great. It means “people are listening”. But then, a knife-blade flash of rage revealed itself. 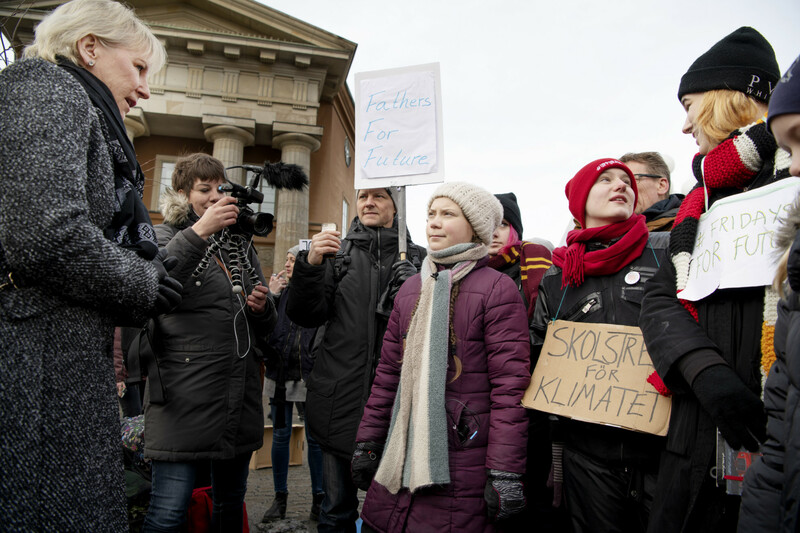 Like a modern-day Cassandra for the age of climate change, her solitary act of civil disobedience — she has skipped school on more than 25 Fridays to protest at parliament — has turned her into something of a global commodity. 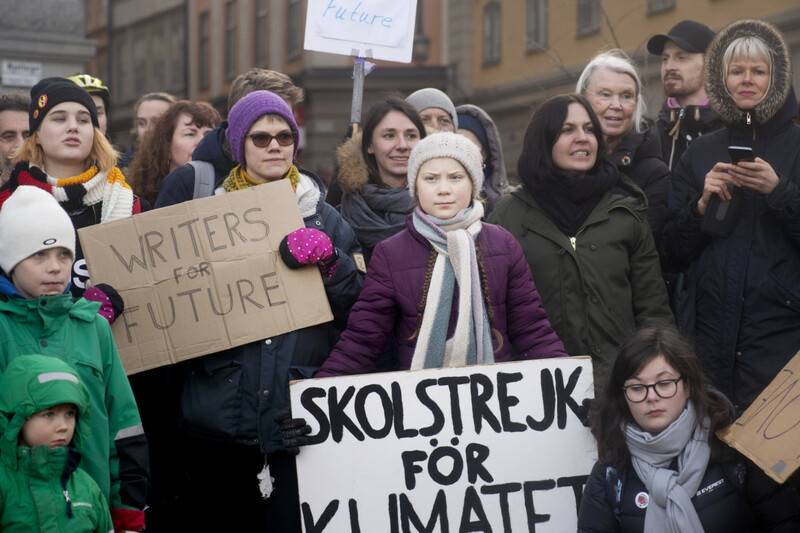 It has inspired huge children’s demonstrations elsewhere, prompted a debate about whether children should skip classes for climate action, and invited trolls, haters and sceptics who wonder who profits from Greta. The last six months have been, as she said, “a weird contrast”. They have compelled her to talk, talk a lot, which is something she is not accustomed to. I think enough people have realised just how absurd the situation is. We are in the middle of the biggest crisis in human history and basically nothing is being done to prevent it. I think what we are seeing is the beginning of great changes and that is very hopeful. At midday, as the sky turned grey, her father, Svante, brought lunch. Chickpeas and rice, which she ate, standing, alone in the crowd, in minute forkfuls, like a bird, before receiving a gaggle of third-graders in snowsuits. By the end of the afternoon, a full seven hours standing outside in the cold, she was very tired. All she wanted to do, she said, was to go home and lie on the couch with her dogs. It was a cold, silver Saturday morning, the day after her weekly school strike. Svante Thunberg had brought her to see her horse at a stable outside the city. Greta brushed the animal, an Icelandic horse named Freyja. “Like a massage,” she said. She cleaned the gunk from its hooves. “Mostly poop,” she said. She tried to keep her black lab, Roxy, from gobbling the stuff off the snow. “Hopeless,” she grumbled. She remains tiny for her age, a consequence of her struggle with depression. She doesn’t laugh much, or make small talk. Her most important victory came when, in 2016, she persuaded her mother to stop flying, which was a big deal because Ernman is an opera singer well-known in Sweden whose career depends on travelling widely. 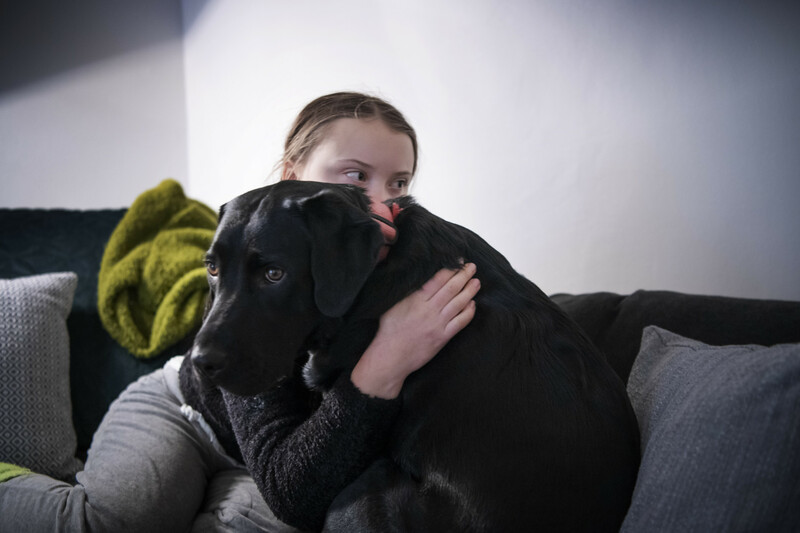 Soon came a flurry of attention to the no-fly decision and, eventually, a book that Ernman and Svante Thunberg wrote about how their child had changed them. 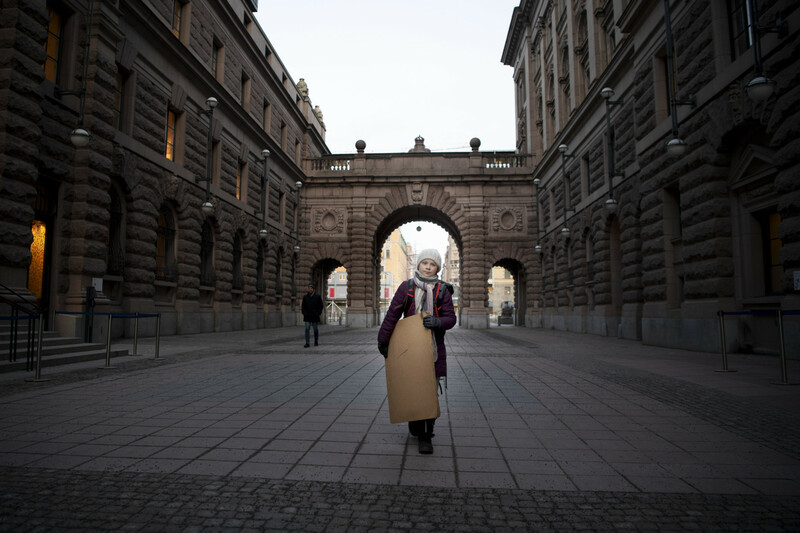 On Friday, August 20, around the time her parents’ book came out, she sat in front of the Swedish parliament. Word quickly spread. Soon came an invitation to the United Nations climate conference and another to the World Economic Forum, in Davos, Switzerland, where she told a roomful of business leaders that their financial success had “come with an unthinkable price tag” for the planet. Sometimes, her public role brings unwelcome attention. A plastic-wrapped sandwich in one of the pictures on the train brought criticism. A German politician, Paul Ziemiak, challenged her on Twitter recently by posting an unflattering emoji of a monkey covering its eyes. He was roundly criticised for picking on a child. 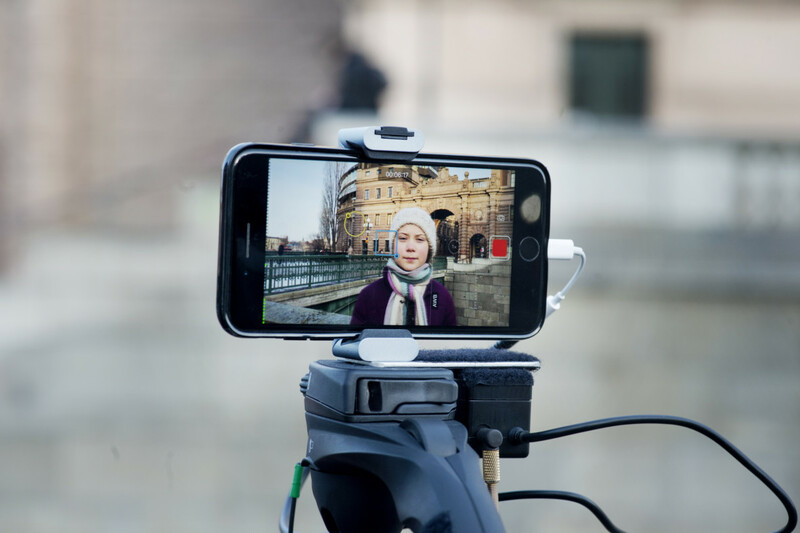 And an investigation by the newspaper Svenska Dagbladet revealed that Greta’s name and photograph had been used to raise money for a startup. (Svante Thunberg said the family had not been informed; the startup founder, Ingmar Rentzhog, did not respond to an emailed request for a comment.) It prompted Greta to write a long Facebook post, declaring that she is acting independently and that neither she nor her family are accepting any money. Her former teacher, Von Berens, marvelled at her transformation. She also wondered what would happen next, when the attention fades. “I don’t think this will be forever,” she said.